While the Bengals offense is a work in progress as the 2018 season gets closer, one player who is getting no love is that of wide receiver John Ross. Website NumberFire.com says that Ross, who was the teams’ 9th overall pick last season, is dead last when it comes to ranking teams’ second wide outs in the NFL. Here’s what they had to say about Ross. 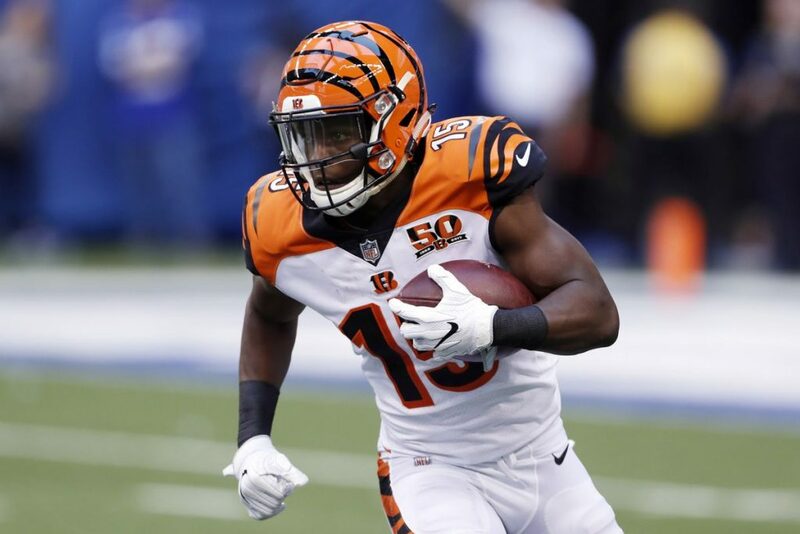 John Ross was a highly-coveted player in 2017 as the ninth overall pick by the Cincinnati Bengals. 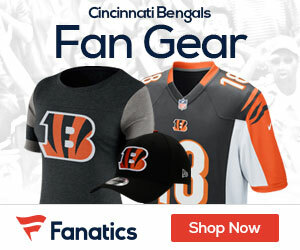 However, lingering injuries and an early fumble put him in coach Marvin Lewis’ doghouse. He caught zero passes and had one rush for 12 yards. That’s it! While Ross maintains a strong upside profile given his draft equity, he falls on a very damning list of first-round wide receivers to see fewer than 50 targets in Year 1. If he could overcome injuries, role confusion, and a mediocre-looking offense, it would be a major surprise.